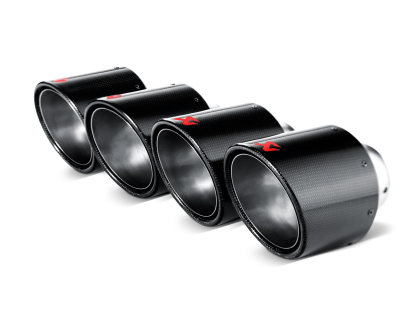 LIMITED BATCH : Akrapovic Evolution/Slip-On Systems! 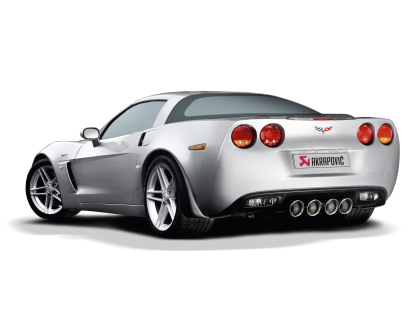 The Akrapovic C6 Z06/ZR1 Slip-On and Evolution Line systems (STAINLESS) are back! Systems will arrive in August and require tips. ORDER YOURS NOW BEFORE THE BATCH SELLS OUT! 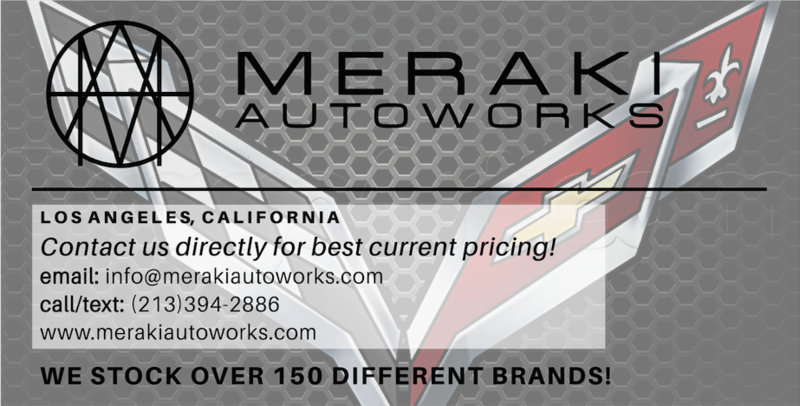 Contact Meraki Autoworks for the best pricing and fastest shipping on performance products for your Corvette. We stock thousands of parts with fast shipping across the US & we ship internationally. 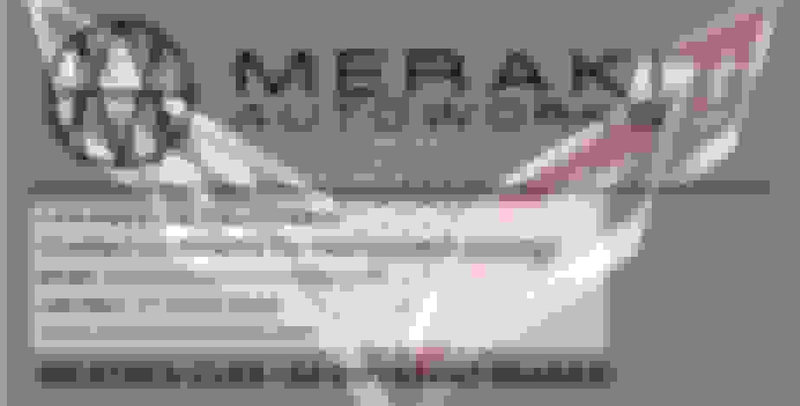 Contact us and we'll provide you with a great price. Don't see it? Contact us and we might still have it! Found a lower price? Contact us and we'll beat it! What stops them from slipping off? And exactly what components are you referring to--your website has no information. Josh, might want to answer questions about your product. 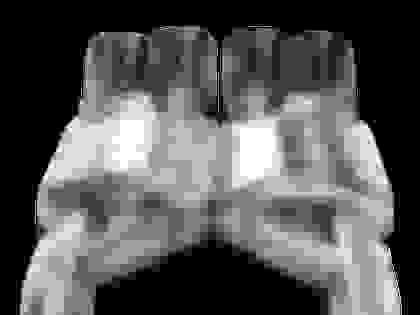 Last edited by Vet Interested; 06-29-2018 at 03:45 PM. Sent him the responses in a private message. 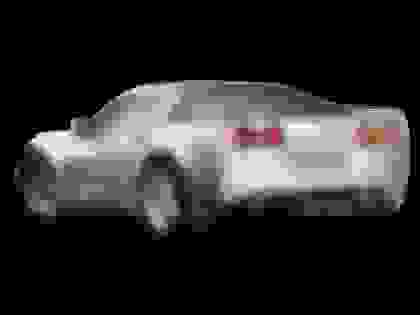 Is there a way to get these for a base model vette? 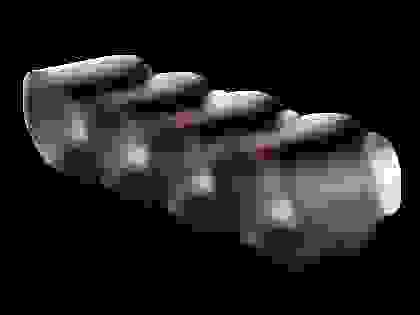 Without getting a z06 exhaust. 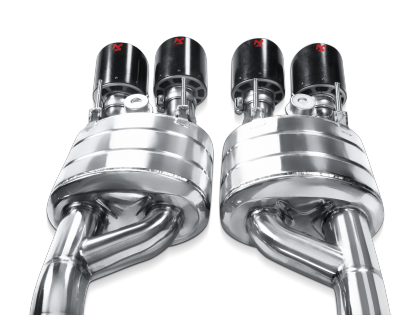 Quick Reply: LIMITED BATCH : Akrapovic Evolution/Slip-On Systems!